Owning a home or business requires plenty of work just to maintain it. When we say KBC Home Remodeling Service is there for you from beginning to end we really mean it. 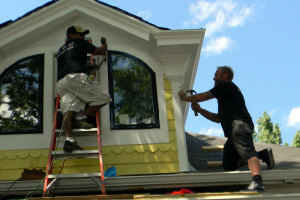 We proudly offer home repair, handyman, and home maintenance services. We take you beyond the completion of any project keeping your home or commercial property beautiful with regular maintenance and repair. If you have a “To-Do List” a mile long that keeps growing, KBC can ease your load with professional, reliable home maintenance and handyman services. Give our Longmont office a call to discuss ongoing maintenance, repair, or handyman services for your home or commercial property!